Jesus chose twelve men to be His disciples while He was on earth ministering to people. He was to shepherd them, disciple them and mentor them. Upon His departure, He would release them to carry on His work. 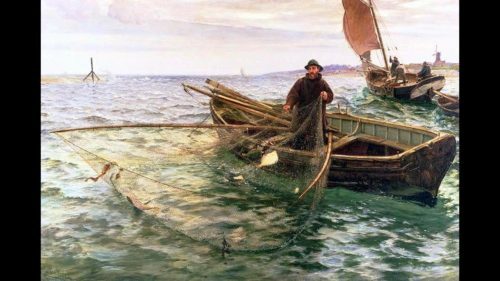 He told them at the very beginning of their relationship with Him that He would make them fishers of men. It’s conceivable that seven of these twelve men were in the fishing business. Why did Jesus decide that the majority of His disciples would be from a single occupation?